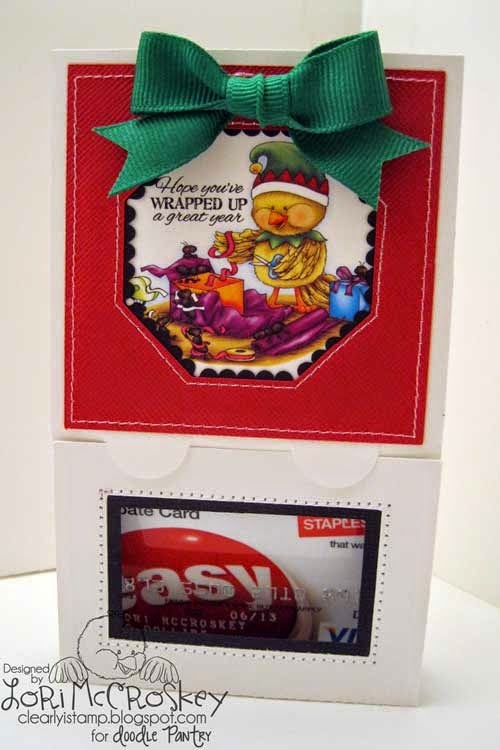 Clearly iStamp: Gift Card Holder SVG cutting file for your e-cutting machine at Doodle Pantry! 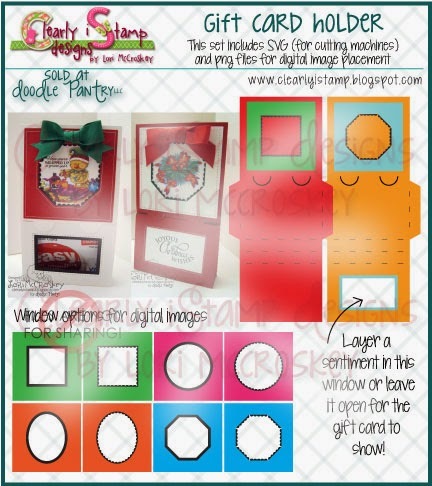 Gift Card Holder SVG cutting file for your e-cutting machine at Doodle Pantry! I can't believe Christmas is only 24 days away! I love making Christmas presents and I am busily working away in my workshop each and every day! I homeschool my girls, so I have to create a workshop so I can work as they work. I have a Christmas curtain hung around my craft table to create a workshop. The girls were so excited when it went up this last weekend! LOL! 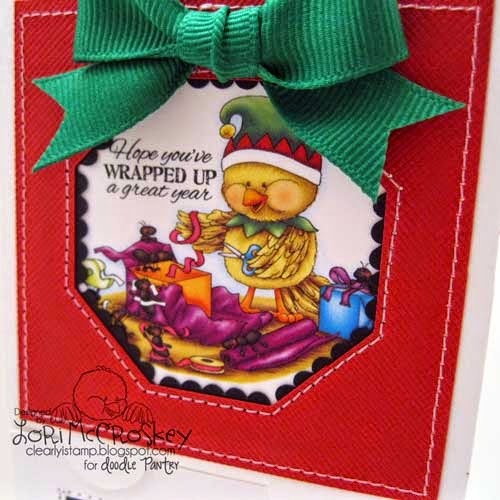 Perfect for Christmas, birthday, or any occasion! 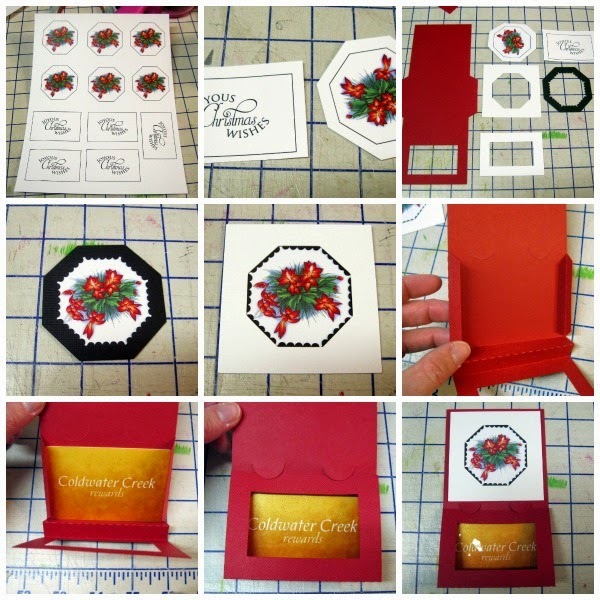 Go here to get your Gift Card Holder SVG e-cutting file! 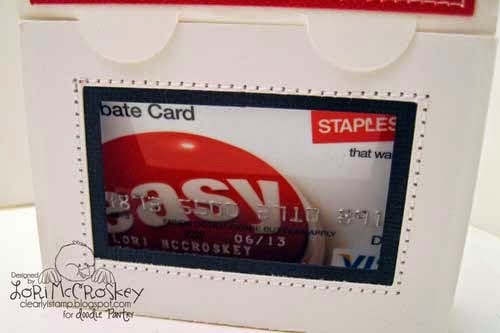 This gift card holder was created to frame out any digital image quickly and easily! 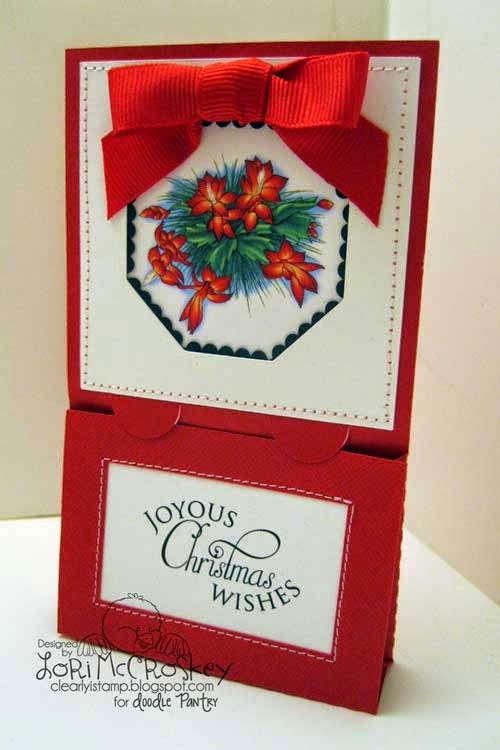 In this sample, I have put a sentiment in the window so the gift card does not show. 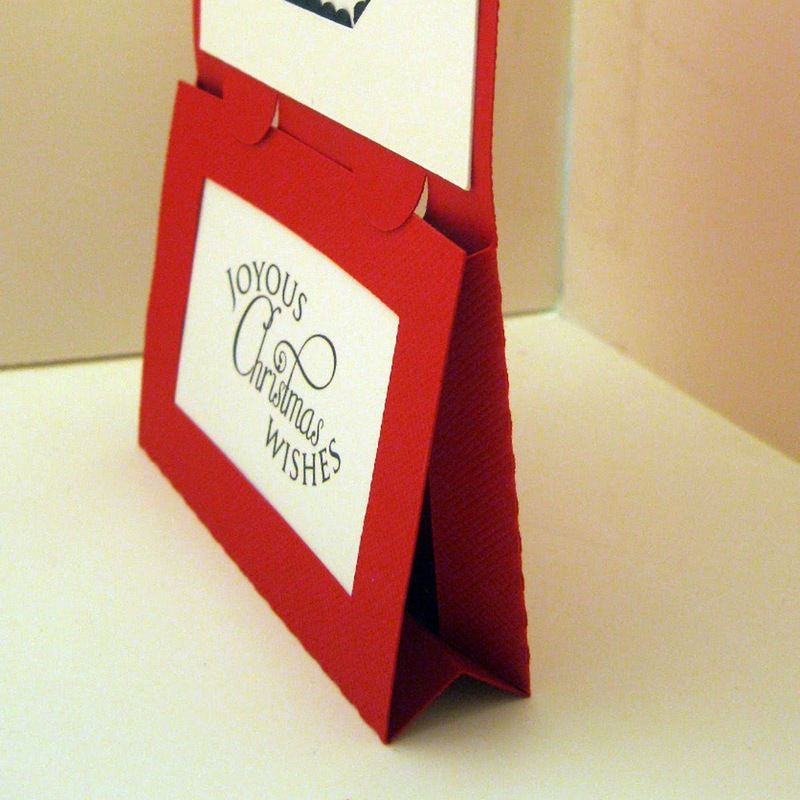 This sample, has the window left open to show the gift card. 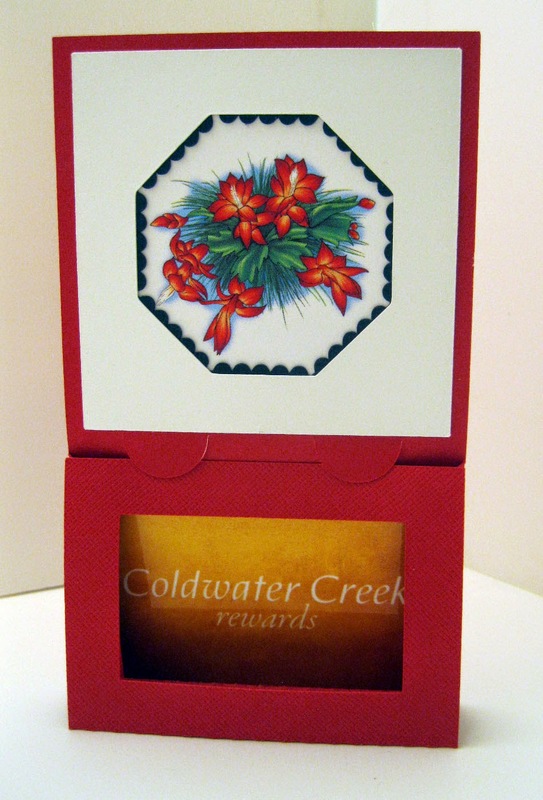 Side view of how the gift card holder stands up. Don't you just love this new digital image from Doodle Pantry! It is called Wrapping It Up. Simply a must have set! Let me know if you have any questions or have any suggestions for future cutting files!